An extremely intelligent young boy finds that he has an unknown, uncanny and mysterious ability that he finds very difficult to understand. As he grows into adulthood, he is realizing that with this possessing power he is unlike anyone who has ever lived. In this first issue, he has experienced many circumstances which strongly display this mystic power, how it can drastically change people's lives and personalities. 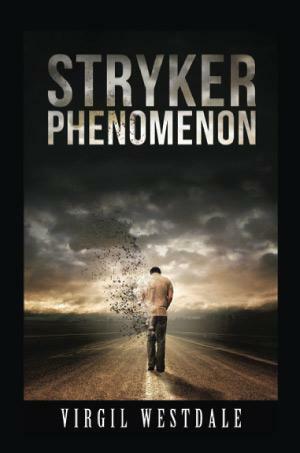 Stryker hopes he is capable of controlling this powerful and completely mysterious gift. Even his brilliant mind has questions about his life as he steps forward into the future.